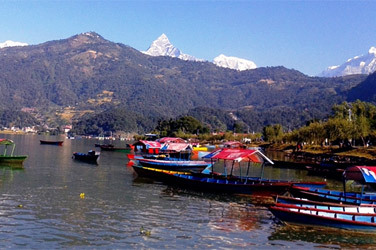 Kathmandu valley and Pokhara city Tour where many tourist visits the places of kathmandu valley and pokhara valley for sightseeing and boating trip. 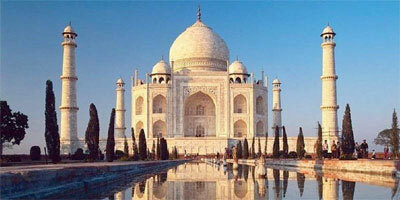 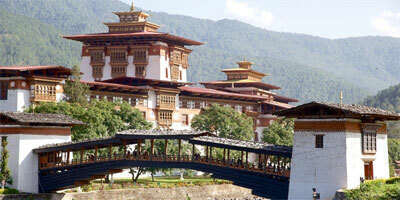 Tour of Natural, cultural and historical heritages of two major Nepalese tourist cities. 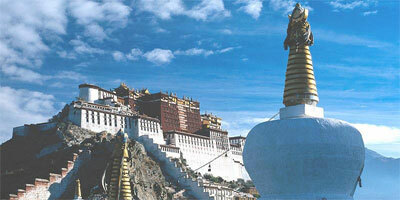 This cultural tour will help you get acquainted with diverse facets of Nepal and Nepalese culture. 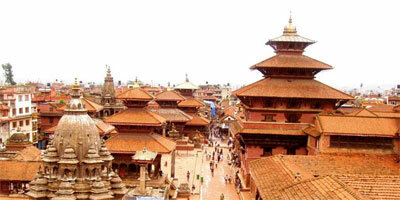 This carefully designed trip takes you to the major sightseeing destinations in Kathmandu, such as Durbar Square of Hanuman Dhoka, Buddhist Stupa of Swoyambhunath and Boudhanath and Hindu temples of Pashupatinath.